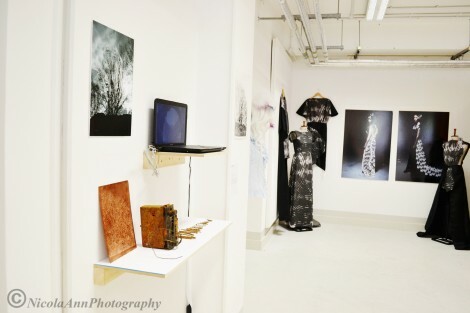 UAL Awarding Body hosted ‘Origins’ exhibition recently, showcasing the exciting work of Art & Design further education students from across England. 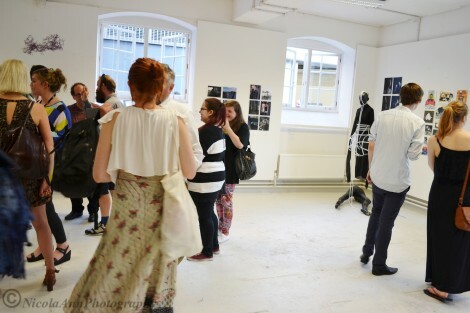 Course directors delivering the UAL Level 2, Level 3 Extended Diploma and Foundation Diploma in Art & Design selected the most outstanding work from their course to show at Chelsea College of Arts. The outcome was spectacular! The standard of work these young students have produced before even reaching university is incredible. It will be well worth keeping watching these rising stars as they develop their career. 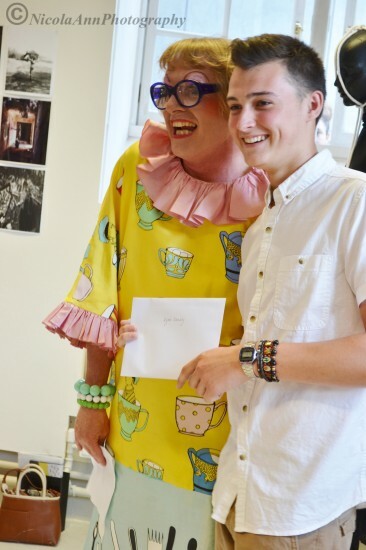 To commend them for their exceptional work, two students from each qualification were awarded prizes from Grayson Perry at the private view. Grayson congratulated all of the students on being selected, crediting them as an inspiration before advising them to believe in themselves and to always stay true to their individual style. We wish them all the very best with their future which for some includes BA Fine Art and other courses at Chelsea College of Arts.